Kilmallock Cycles Cycling Jersey 2017. 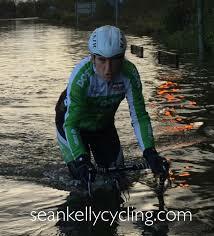 Cycling Rocks. 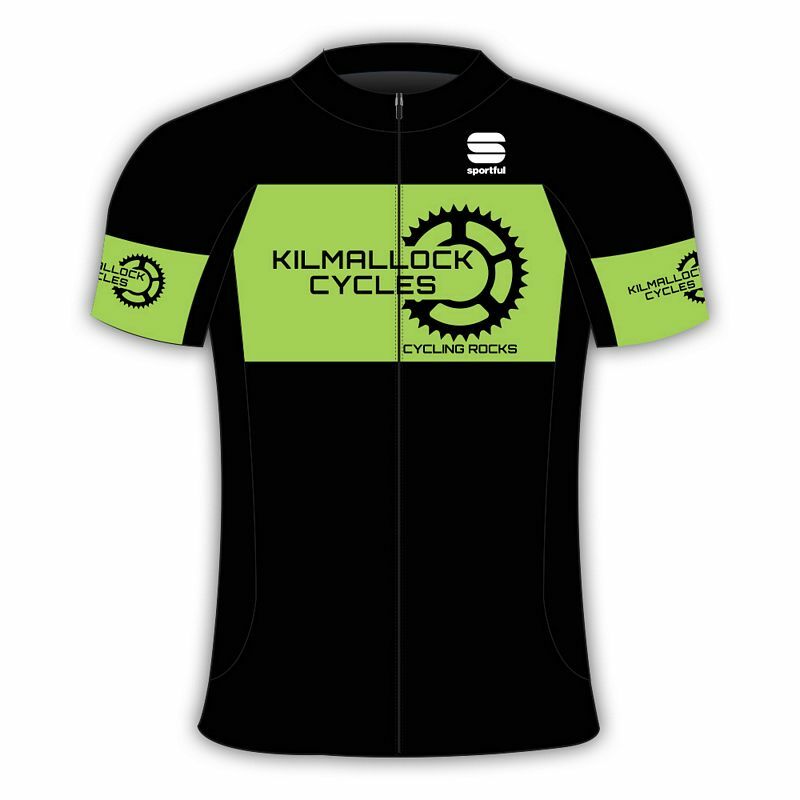 Kilmallock Cycles Cycling Jersey designed with Custom Team range allows you to fully personalize a great range of clothing & accessories from summer jerseys to winter bibtights and everything in between. 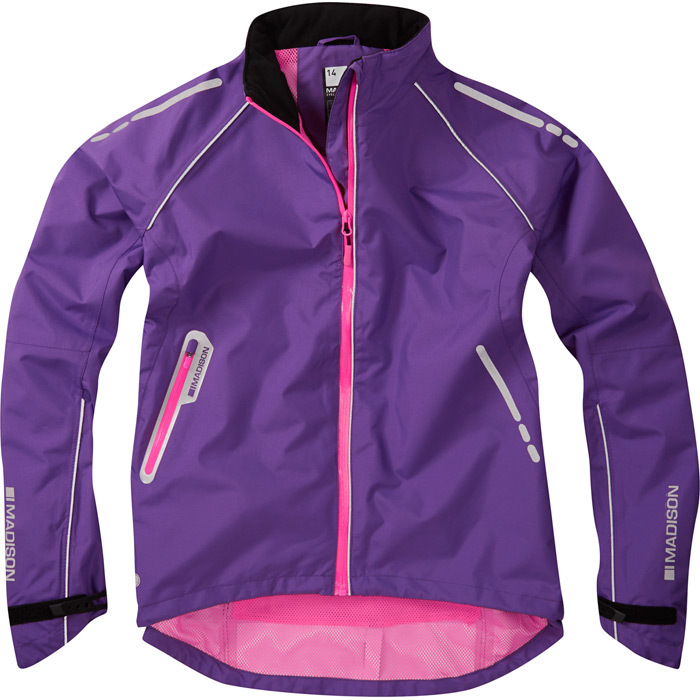 The collection features many of the same fabrics we use for our pro team Tinkoff Saxo and is available in Women’s and Junior fit too. 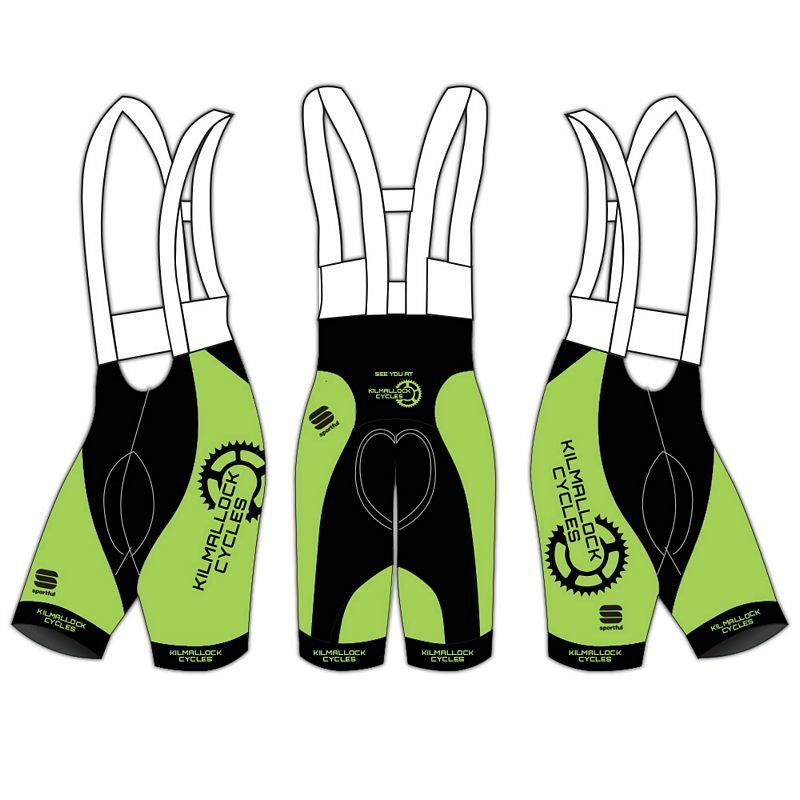 The BodyFit Custom collection is the highest performance custom kit available. Developed with the athletes of Tinkoff Saxo it is designed to win the most important races on the Pro Tour calendar and has succeeded. 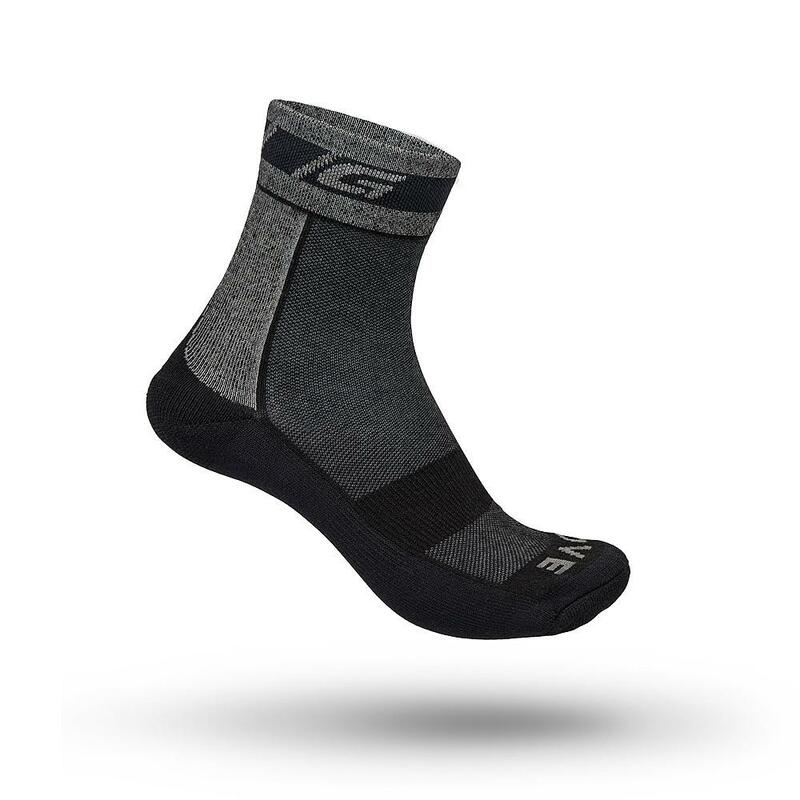 Using lightweight, breathable and aerodynamic fabrics combined with a finely tailored cut this is the best fitting kit you will ever ride in.